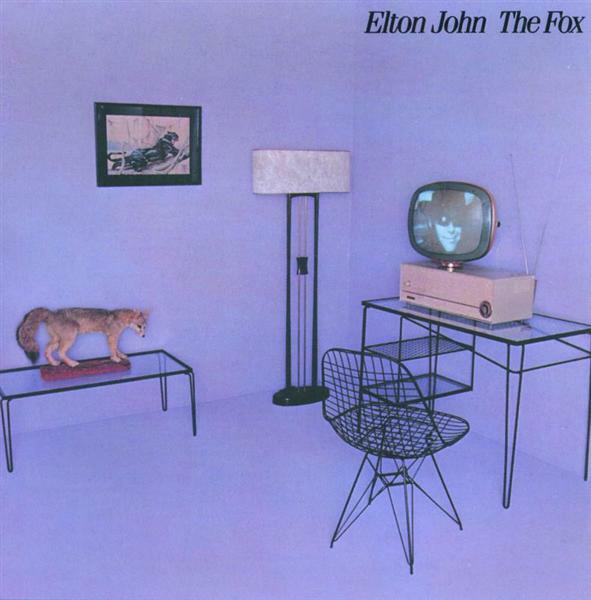 Probably the most underrated collection ever released by Elton John. He was still in the rebound stage which is probably why this release was not as commercially successful as it should have been. Many of the same formulas from 21 at 33 (different musicians, lyricists, arrangements) are incorporated here as well. Perhaps Elton himself was looking for inspiration from various sources. The big difference with this record was the beginning of a wonderful collaboration with producer Chris Thomas. Although Thomas doesn't produce the whole album, his work is predominant, and most of Thomas' producing for Elton over the next two decades would prove fruitful. Musically, there's a perfect blend here. Elton doesn't forget his rock and roll roots, which is apparent on the superb opener Breaking Down Barriers or the odd Just Like Belgium. The softer side is there as well, winning out with Chloe, Elton's Song and Heart in the Right Place. The most pleasurable piece is the opening track on Side 2 titled Carla/Etude. This song is similar in style to the classically arranged Tonight from Blue Moves. The fact that this time he chose to include no lyrics doesn't hamper the piece at all. What tends to stand out mostly is the unique style that is incorporated in all pieces, most notably a rich English royalty beat that suggests that rock and roll had indeed matured in style as far as Elton was concerned. He incorporates the piano frequently and one gets the feeling of being in a somewhat majestic setting while listening. Elton's use of orchestral and choral arrangements now seem to become a vital part of the music rather than simply enhancing the music. This is particularly true of Nobody Wins, the first single of the record. Fortunately, this new style would remain on most of his future works.